Last September, the largest venture capitalist and leader of several venture capital investments in technology companies at the time of their . 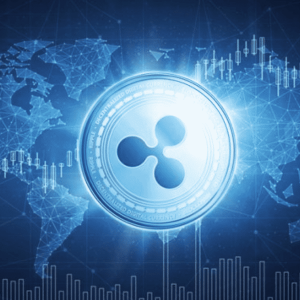 . .
XRP/USD refreshed the lows below $0.3000 and formed a new April low at $0.2920. 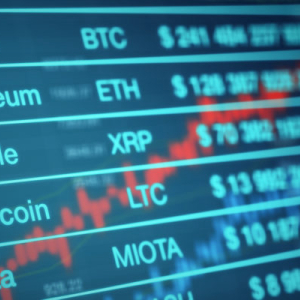 XRP/USD has lost 25% of its value from the April 2019 [...]The post . . . 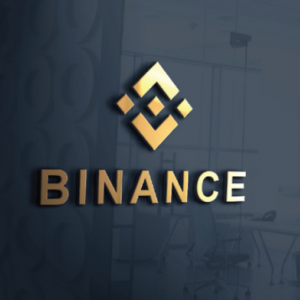 The Binance Decentralized Exchange (DEX) was announced on 23rd April 2019. 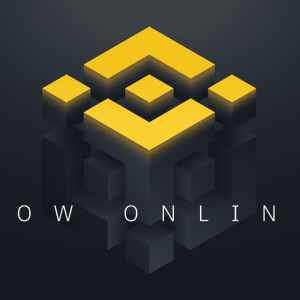 It one of the first large scale DEX powered by the currently largest . . .
Samsung, the South Korean mobile and smartphone Giant, has reportedly invested $2.9 million in hardware wallet manufacturer, Ledger. . . . 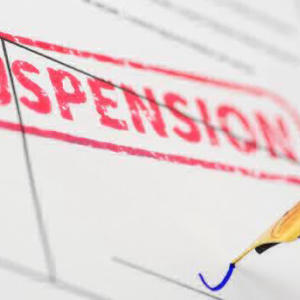 Regulations and policies around crypto ecosystem are still not specific across many countries but meantime, few countries are passionately emerging . 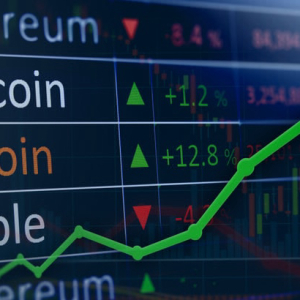 . .
Everyone that has ever traded cryptos knows for sure that it’s the institutional money this is expected to change the game for the industry. . . .
Bitcoin broke its 5-month high as it broke $5600 on 23rd April 2019. The price of Bitcoin CME Futures (Symbol: BTJ19) at 14: 30 hours UTC . 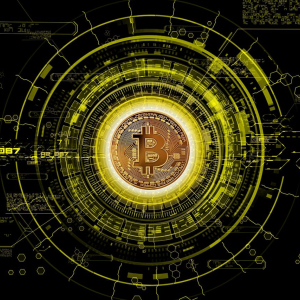 . .
Bitcoin freefalls from the new 2019 highs as the cryptocurrency market is painted red. BTC/USD dropped like a free weight in the air unbothered by . 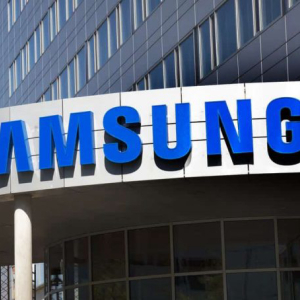 . .
Samsung, the South-Korean mobile and technology Giant, had made the news in the beginning of the year with the launch of the blockchain and . 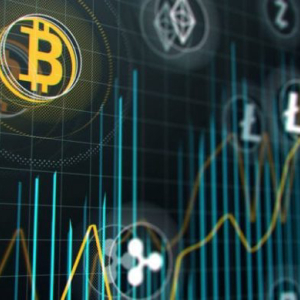 . .
As the cryptocurrency market turned red yet again, some of the biggest altcoins that have been observed to perform well lately showed a major dip . . .
Justin Sun, the founder of TRON blockchain hints TRX’s new partnership with Liverpool Football Club, England. Sun posted the innovative . 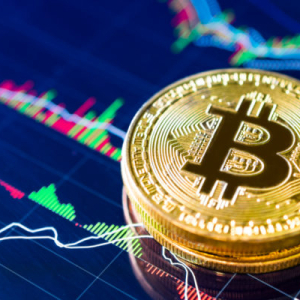 . .
Bitcoin Cash took advantage of the surging Bitcoin (BTC) price on Tuesday to push for a correction to weekly highs around $312.35. BCH/USD trading . . .
‘Bitcoin maximalist’ is a popular term in crypto-sphere, its for people who prefer Bitcoin over other traditional assets and other . 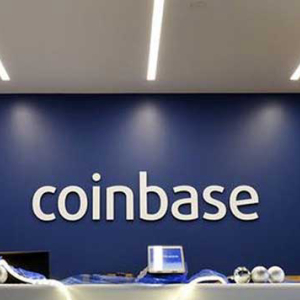 . .
Popular Cryptocurrency Exchange, Coinbase, has decided to shut down its’ Chicago unit, sacking about 30 jobs in the process. 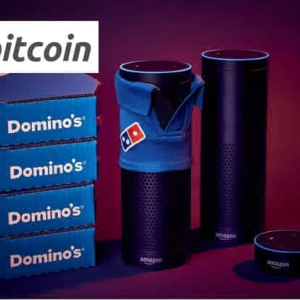 The Coinbase . . .
Masayoshi Son, founder of SoftBank, the Japanese multinational holding conglomerate has reportedly invested millions in Bitcoin when its price . 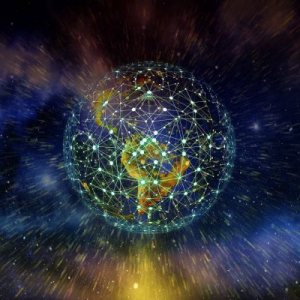 . .
On April 23, a researcher and writer in the field of decentralized technology and economies, Noam Levenson shed some light on the actual nature of . . .
“This analysis is an adaptation from the work of Mati Greenspan, Senior Market Analyst at eToro” On April 23, Senior Market Analyst . 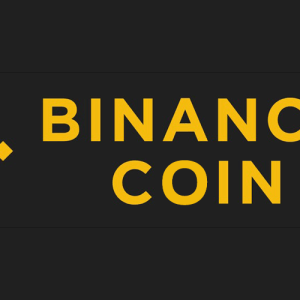 . .
Binance Coin struggled with the resistance $16.00 and at $17.50 before extending the gains at the critical $20.00 level. Reaction to the double top . 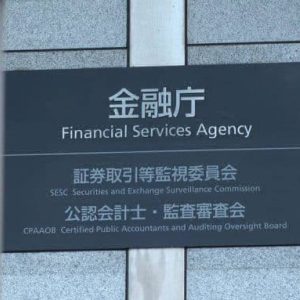 . .
Japanese Financial Regulator, the Financial Services Agency (FSA) have reportedly, conducted raids at two Cryptocurrency Exchange offices in . 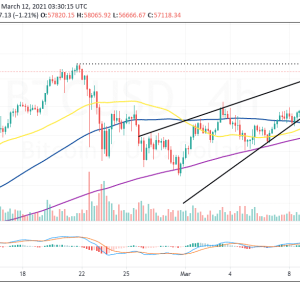 . .
Bitcoin broke above the $5,500 mark on 23rd April 2019. The bullish run since the beginning of the month was laid with Fear, Uncertainty, and . 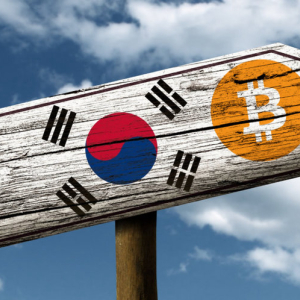 . .
Korea has been at the forefront of the crypto and blockchain revolution as it has been a leader in regulations, innovation, support and investments . 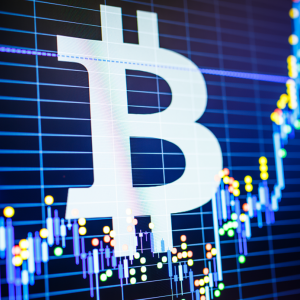 . .
On April 23, Bitcoin finally broke out above $5,500 to mark its highest record in 2019. 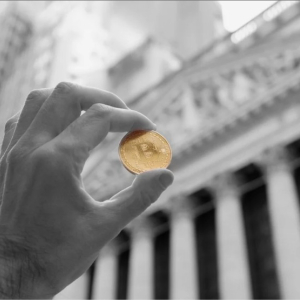 At the time of writing, BTC was trading in [...]The post . 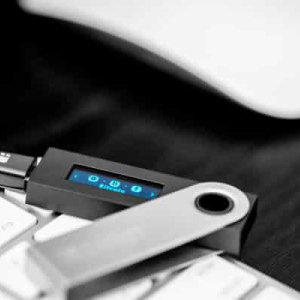 . .
One of the largest cryptocurrency exchange, Binance has recently launched its own decentralized exchange (DEX) which now runs on Binance’s . 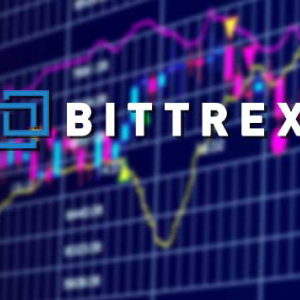 . .
As Bitcoin trades over $5500 against US Dollar, there are three altcoins that are significantly becoming the hottest player in today’s market. . . .
Its been a couple of weeks since Bittrex was denied license by the NY Regulators for a variety of reasons. One of the grave claims [...]The post . 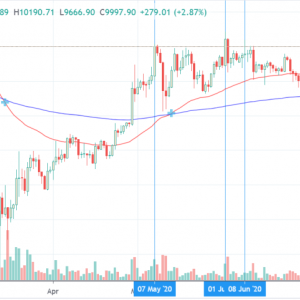 . .
Bitcoin Cash correction below 100 SMA culminated in declines that found support at $280. 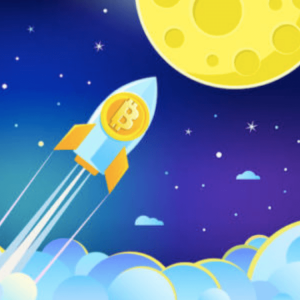 Bitcoin Cash is among the biggest single-digit gainers with . 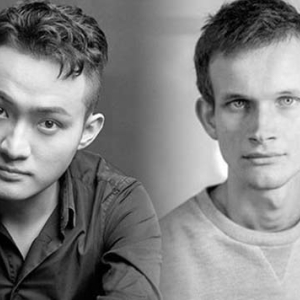 . .
Justin Sun currently leads Ethereum’s Vitalik in terms of the number of followers of twitter. While Vitalik has adopted a strict no giveaway . 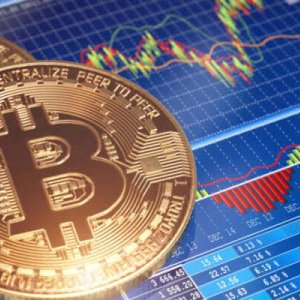 . .
Bitcoin broke the $5400 mark on 22nd April 2019. 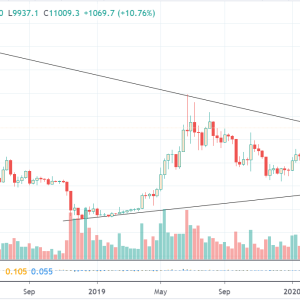 Bitcoin [BTC] which broke $5000 on 2nd April 2019 completed 2 weeks while maintaining the $5000 . 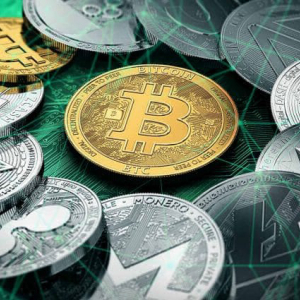 . .
On April 22, a Reddit user named jessquit elaborated the issue of paid trolls on social media platforms in the cryptocurrency space. On the official . . . The formation of a rising wedge pattern in an up trending market signifies an impending reversal. Bitcoin slide likely to find solace at $5,260 . 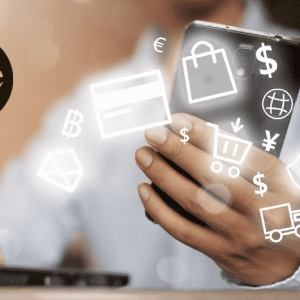 . .
An interesting passive application of Bitcoin payment on the Lightning Network has been enabled by crypto-payment start-up, Moon. Payments can be . . .
Funstrat is an independent Research firm based in New York. Thomas Lee, a data science research analyst and Co-founder of the firm recently suggested . 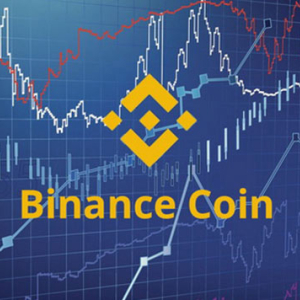 . .
After a bearish morning for all the leading coins across the cryptocurrency board, the market finally turned green with Binance Coin taking the . 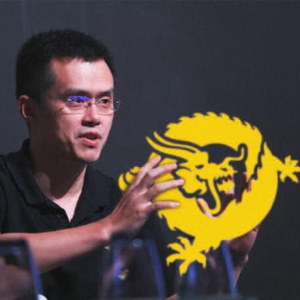 . .
Changpeng Zhao or CZ, CEO of Binance exchange is often known as a leader with more transparent thinking in cryptocurrency space. Once again, the man . 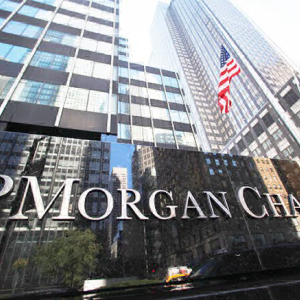 . .
J.P. Morgan Chase & Co, the largest U.S. bank by assets has confirmed its upcoming move. The firm is expanding it’s Interbank Information . . . Although Satoshi’s identity is a still mystery even if Craig Wright is continuously striving, Crypto twitteraties demands suspension of . . .
Peter Brandt, a leading chart analyst was one of the first traders to call out a bottom below 85% during the bull cycle of 2017. [...]The post . 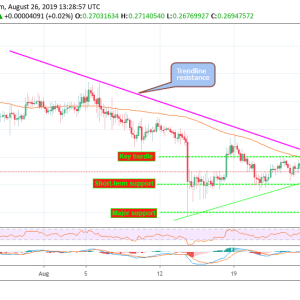 . .
XRP/USD technical level is still intact in spite of the correction from the intraday high. Ripple must correct above $0.3500 supply zone in order to . . . 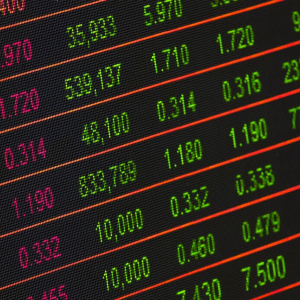 Tone Vays, one of the most prominent Bitcoin traders and analyst recently conducted a long 5-Hour debate session, where leading analyst and traders . 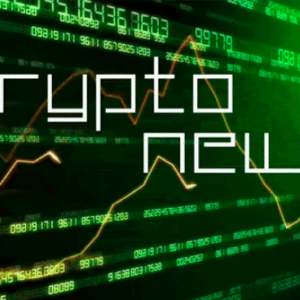 . .
Hi Readers, welcome to cryptocurrency price analysis for the week. Do not forget to check movers and shakers for this week at the last of [...]The . 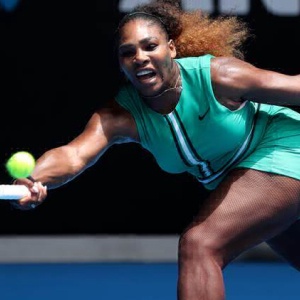 . .
Key highlights Etoro Launches Crypto Exchange BSV sinks as the crypto world stands united against Craig Wright Coinbase adds 11 new countries Rakuten . . . 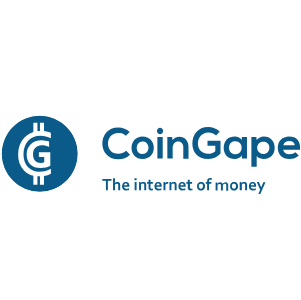 The global adoption of crypto and fascinating interest towards emerging crypto-oriented companies are hot bulletins today – as one of the . 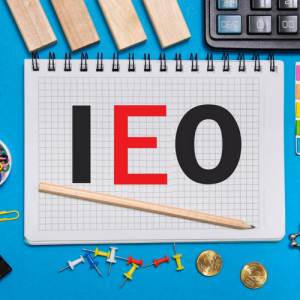 . .
2017 was the year when the world saw the bust in the Initial Coin Offerings (ICO) Market and the world found a new way to [...]The post IEO Market . 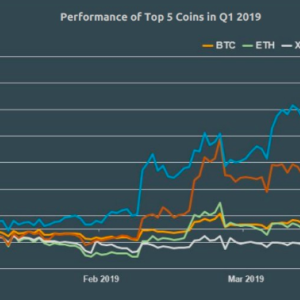 . .
2018 was a tough year for crypto assets as the market fell significantly hurting the market cap of many coins. The advent of 2019 was [...]The post . . . 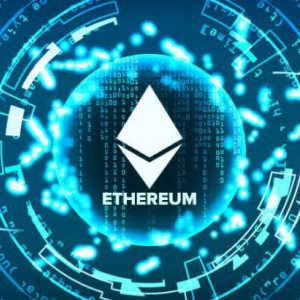 In their new research report, ‘Entering the Ethereum‘, Delphi Digital has outlined and analyzed the short and long term sustainability of . . . 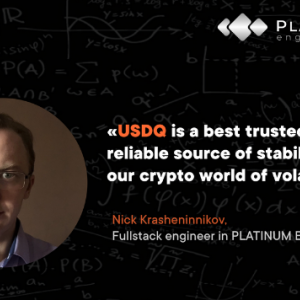 The USDQ stablecoin – A better alternative The USDQ is a decentralized stablecoin that is being developed by the PLATINUM ENGINEERING and is . 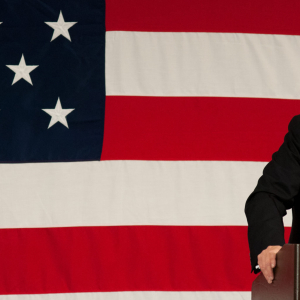 . .
Special Counsel, Robert Mueller released an investigation report of 448 pages which alleges that the Russian operatives have used cryptocurrency to . 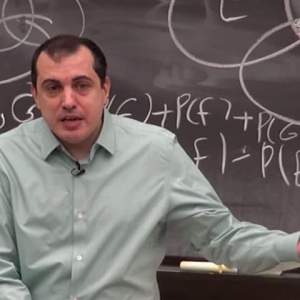 . .
Andreas Antonopoulos is an educator and an experienced Bitcoin user; He is recognized as one of the most reliable voices in the Blockchain space. . . .
Binance Coin or BNB, the native token of the pioneer cryptocurrency exchange Binance is recording a new value – for the first time ever, BNB . . . 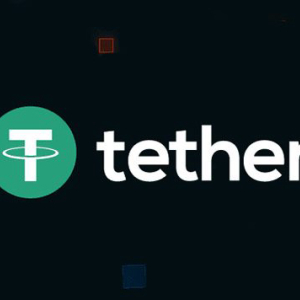 The US-based Poloniex Exchange has announced its support for the USD Tether launched recently as a TRC20 token along with the existing USDT-Omni that . . .
"Finding a forum where I feel I am among those who understand is like being welcomed home after the war."